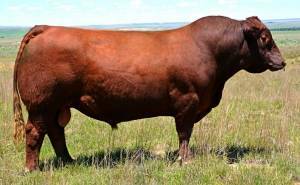 ribbed, big footed, and very powerful. 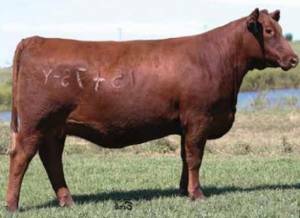 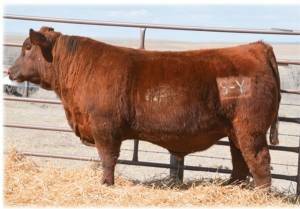 The last two years the bull calves sired by Red Sky topped the Smoky Y Ranch, KS bull sales. 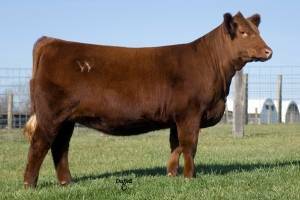 They are very excited about the females he is producing and Smoky Y just sold a heifer in the Swing Time sale in Nevada, Missouri for $12,000.